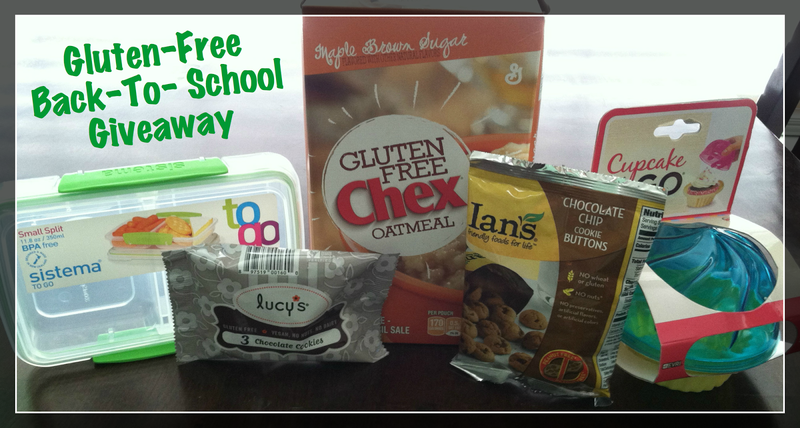 Raising Jack With Celiac : JACK'S BIRTHDAY & BACK-TO-SCHOOL GIVEAWAY! 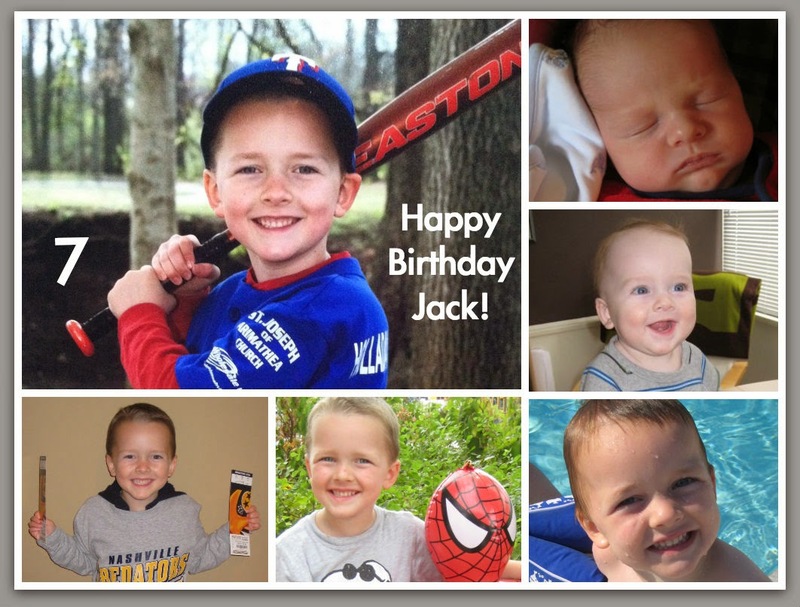 JACK'S BIRTHDAY & BACK-TO-SCHOOL GIVEAWAY! Jack's 7 years old - WOOHOO! On August 1st, our family was blessed with this sweet boy! Born at 6:20am, weighing in at 7lbs 3oz, this sweet boy has brought our family so much joy. With celebrating Jack's birthday this past Friday and starting school today, you know I just had to have a GIVEAWAY! Originally, it was just a Back-To-School giveaway, but I had to throw in something special for Jack's birthday - so I'm giving away 5 CUPCAKE 2-GO(s)!! These are perfect when bringing a gluten-free cupcake to a party or school. 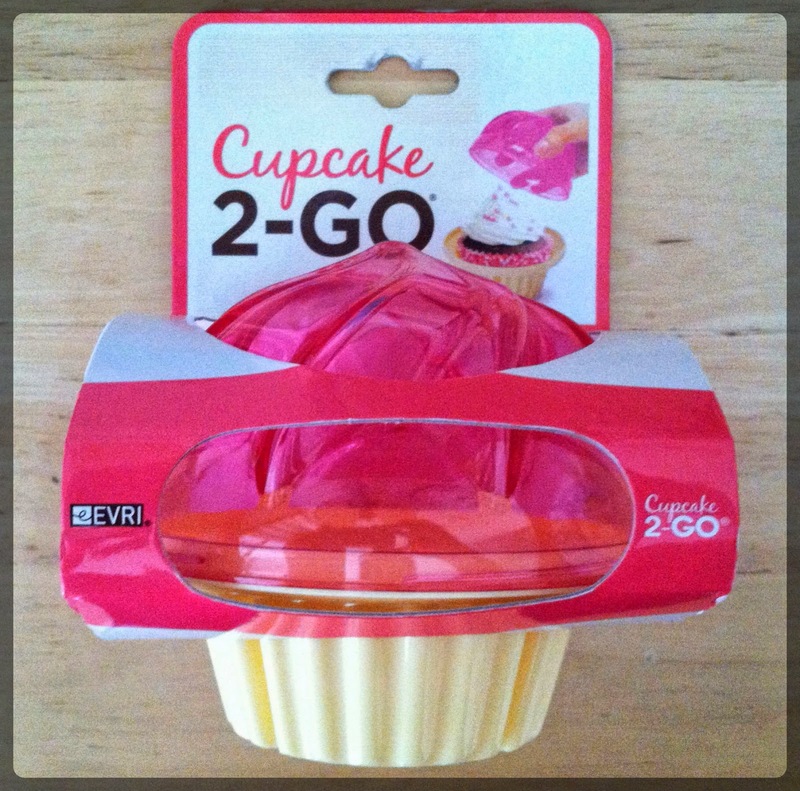 2 WINNERS will each receive a Cupcake 2-GO Container. 3 WINNERS will each receive the following prize pack below: the Cupcake 2-GO container, Chex's NEW Gluten-Free Oatmeal, Sistema snack/lunch container, Ian's Chocolate Chip Cookie Buttons and Lucy's Chocolate Cookies. Alright my friends, you know the drill! REMEMBER, 5 WINNERS will be randomly chosen! THIS GIVEAWAY ENDS: SUNDAY, August 10th @10:00pm. Winners will be announced on Monday, August 11th.